This review if of a facewash from one of my favorite brands BIOTIQUE. 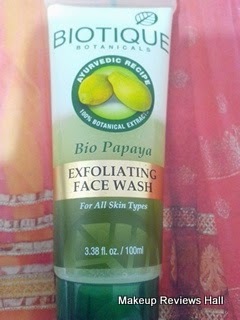 Its an ayurvedic face wash named Biotique Botanicals Bio Papaya Exfoliating Face Wash for all skin types. Till now all my readers would have guessed that I love trying and using Biotique products because they are herbal, effective and very affordable. 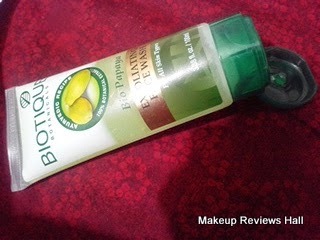 My most fav of its products are Biotique Bio Papaya Scrub and its almond oil cleanser. I absolutely love these products and keep re buying them again and again. This time I tried this new exfoliating face wash since my skin was looking quite dull with few blackheads here and there, specially a lot on the nose and nearby area. While shopping in a mall, I saw this face cleanser and immediately grabbed it to try on my dull skin. 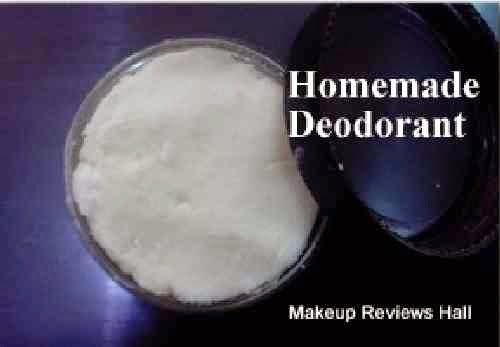 I have been using this for about a week and here is the review on it. Papita (Carica papaya), Akhrot chhal (Juglans regia), Neem (Melia azadirachta indica), Banhaldi (Curcuma aromatica), Ritha (Sapindus mukorossi), Kikar gaund (Acacia arabica), Ground nut oil, Purified himalayan water Q.S. Usage:Gently massage over wet face & neck with fingertips, lather & rinse, morning and evening. Price - Rs 119/- for 100ml. This Biotique face wash comes in a usual plastic tube packaging similar to other facial cleansers, with a flip top which is neither loose nor tight but can be taken while traveling. 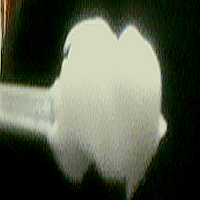 The color of this is white with a little green reflection because of the micro granules in it. The smell of this is very similar to Dr. Morepen Papaya Whitening Face Wash. The cleanser is totally full of micro beads, granules which one can easily feel since these are not so light or gentle neither too harsh. On application, the face wash lathers well but I feel the granules effect more on my skin. I actually like this feeling while rubbing the gel on my face. It makes me feel that all my dead, dry, rough and dull skin is being exfoliated with this Biotique exfoliating facial cleanser. 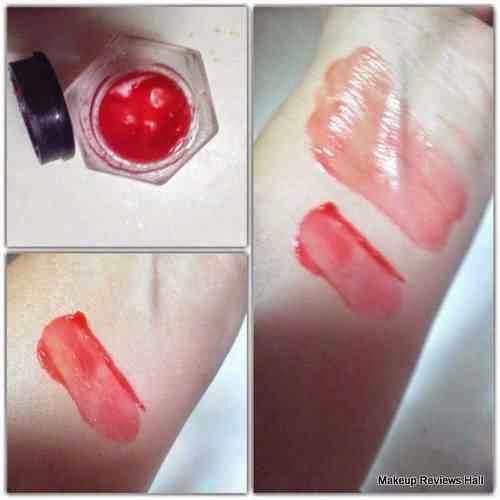 I just rub it for few seconds and immediately rinse face with cold water followed with toner and moisturizer. Now coming to the results and the effect of this cleanser. Well my skin my very clean and refresh. Almost all of my dead skin is taken off because of the exfoliating beads. My face appears more brighter and cleanser without any redness or reactions. However, I cant feel any difference in the blackheads, pimples or in the glow f my face. These are just same as before. I expected this face wash to get rid of my blackheads and whiteheads but could not feel any difference in the same specially in the blackheads of the nose area which are really stubborn. 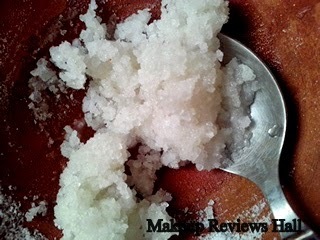 It does help me exfoliating dull dead skin but didn't really do much in getting rid of blackhead, acne and pimples. However it did not even cause any breakout if did not help me in getting rid of those. Overall I like this papaya facewash a lot. I have used many papaya cleansers like Alcos Papaya Face Cleanser, Dr. Morepen but find this the best of all. 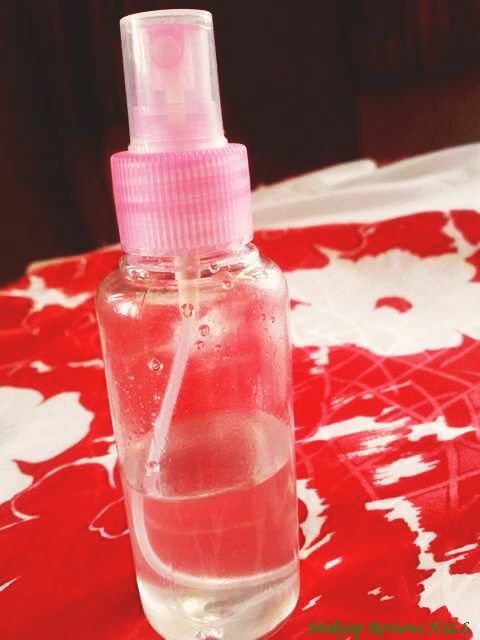 This was experience and review on Biotique Papaya Face Wash. 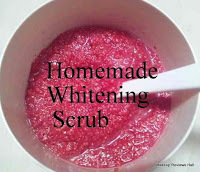 I really liked this gentle herbal facial cleanser for my sensitive skin and would be using this at times in replacement of my homemade Sugar Scrub, since this face wash is also natural and quite safe to use. Herbal and safe to use. 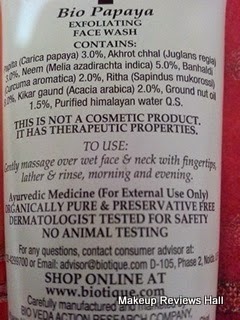 From the ayurvedic brand Biotique. 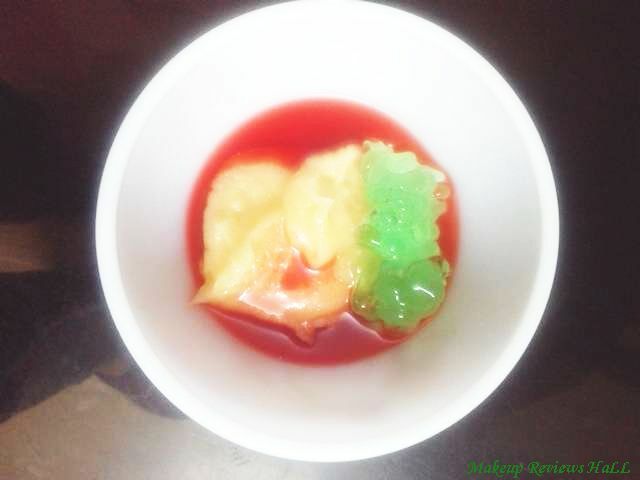 Contains Papaya and other herbal ingredients. Did not react on my sensitive skin. Did not cause acne and pimples. Gets rid of dead skin through exfoliation. Does not get rid of blackheads. Might be little drying for dry skin.